The downward spiral of European opportunism has no end. It is well-known that European capital and its union, the EU, have acquired for many years now its "leftwing chorus". 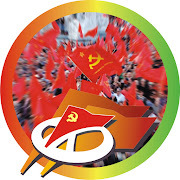 Various parties are playing this role, parties that call themselves "progressive" and "leftwing" even some parties that keep a "communist" title, having for many decades now been assimilated into the opportunist, social-democratic current of "Eurocommunism". 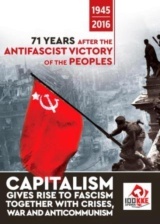 The latter, such as, for example the French Communist Party (PCF) have for many years been divorced from Marxism-Leninism and proletarian internationalism, have even abandoned the historic symbols of the communist movement and in the name of the "left' have become the "tail" of social-democracy and also whitewash the capitalist system and the imperialist unions of the EU and NATO. 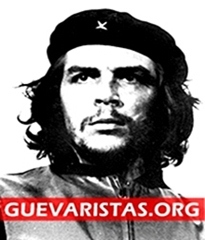 However, they keep the "communist" name and in this way, apart from their misleading activity in their own countries, even participate in the International Meetings of the CPs, seeking to play a similar role. If we can judge from the events of the recent festival of "L'Humanite", the newspaper of the PCF, the downward spiral has no end. 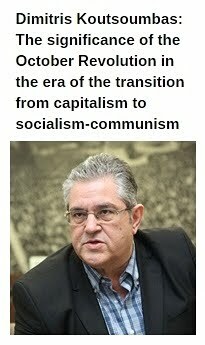 How else could we refer to the fact that G. Katrougalos, Minister of Labour of the SYRIZA-ANEL government, was invited to speak at this festival? 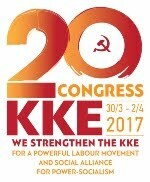 In other words, the person who has massacred, through the 3rd memorandum agreed between the SYRIZA-ANEL government with the imperialist organizations, workers' rights, salaries and pensions and now aims to restrict the right to strike was invited to the festival of this "communist" party to talk about "neoliberal policies". The same man who the workers and pensioners at a recent mobilization of PAME depicted as being a modern… "scissor hands". 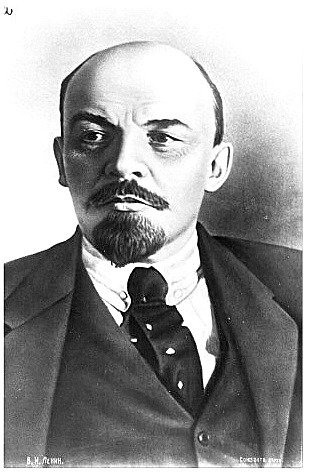 This is the person the "communists", now in name only, of France decided to invite. Of course this was no accident if one takes into account that for the discussion that took place next door, they had invited General Dominique Trinquard, a head of military missions of the UN and NATO, to speak about international developments and "our common European home". Yes, you read correctly, NATO, the imperialist organization that massacred and continues to massacre the peoples. 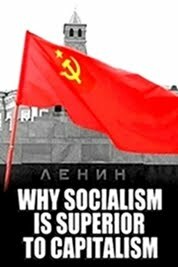 This might sound irrational to communists in Greece, as well as to communists in many countries all over the world. However, it is not strange for a party that fully supported the recent imperialist interventions of NATO in LIbya and of the EU in the Central African Republic. 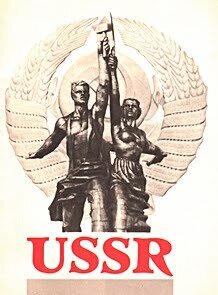 The words of Lenin are relevant today, when he said that the struggle against imperialism is inextricably linked to the struggle against opportunism.